A Guest Article for REVITALIZATION by Eldar Tuzmukhametov. The world has seen plenty of innovations in the past 20 years. The past two decades have been marked by changes in our technology, politics, and global demographics. A huge population shift is currently happening towards cities. Twenty years ago, less than half of the world’s population lived in urban areas, according to the World Bank. But in 2007, the world’s urban population eclipsed the 50% mark, and today 55% of people live in urban areas. And in accordance with UN report this number could reach as high as 66% by 2050. 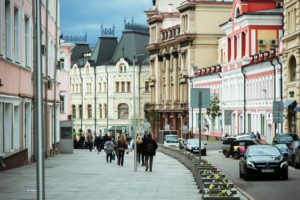 As a result, every city—especially such a giant one as Moscow, Russia—should be prepared for this challenge –providing better life quality and safety and preserving its beauty and heritage at the same time. 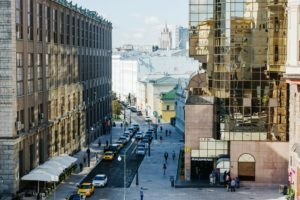 Due to its enormous size, Moscow demands an extremely rapid pace of life, reflecting the individual needs and requirements of over 12 million people who live permanently in the city and around 20 million guests who visit each year. Moscow began to undergo revitalization and redevelopment processes in 2015, when Sergey Sobyanin, the mayor of Moscow, initiated unprecedented urban changes with the launch of the My Street project. Even though it all began only 3 years ago—which is a relatively short time— the results are already tangible. At the time, Moscow had accumulated a number of problems that are typical for all growing megalopolises: traffic jams, lack of pedestrian zones and green areas, outdated communications. 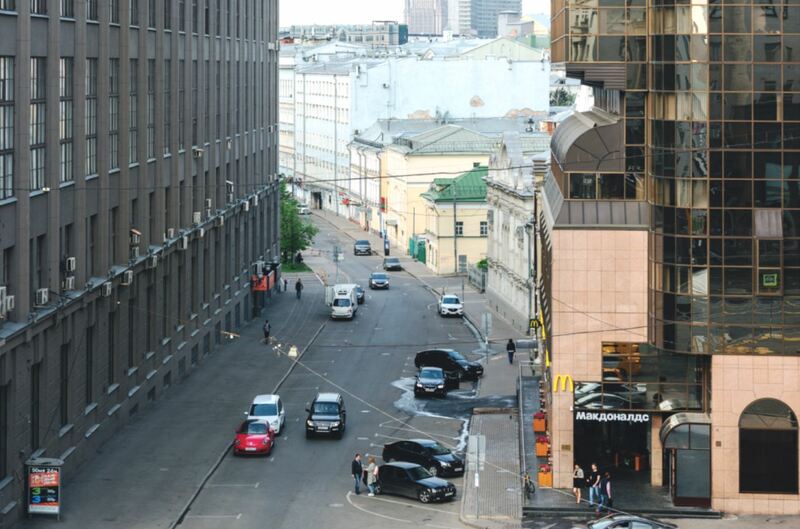 With ambitious US$ 1.6 billion investment, Moscow authorities decided to conduct a fundamental urban transformation. The goal for the team from the Moscow Government was to create a modern, people-focused, walkable, drivable, green, and comfortable city. The question, though, how to make it as effective as possible remained. That is why the concept behind was to conduct centralized mega-changes, simply because independent and split projects and solutions would never be able to lead to profound switch. Thus, from the very beginning we developed a long-term strategic project centralized and supervised by the Mayor’s office which coordinated the work of all the key stakeholders, including departments of transport, IT, overhaul, utilities, municipalities and etc. As a result, the city has already managed to create a solid system of data aggregation and consolidation thanks to our own IoT technologies (CCTV, traffic routes sensors, GPS, utilities indicators) and acquired depersonalized data from telecom operators. Data modeling served as a basis for initial research studies—analysts estimated the density of people by area, vehicular and pedestrian traffic at different times during the day, and the efficiency and capacity of existing public transport routes using available data. Technically, we got an overview on the daily migration of pedestrians and vehicles and on the basis of this overview received and problems identified we began to test different data models. By the end, we found the models with the best outcomes which eventually helped us to re-plan traffic routes and rationalize pedestrian crossings. Moreover, big data helped us to work out whether it was possible to double the size of walking areas and increase traffic capacity at the same time. The scope of priority areas was defined mainly from the city center as it was clear that in those areas are allocated the majority of the office buildings, shopping centers and cultural spots like museums and theatres which accumulate millions of people during the day time. 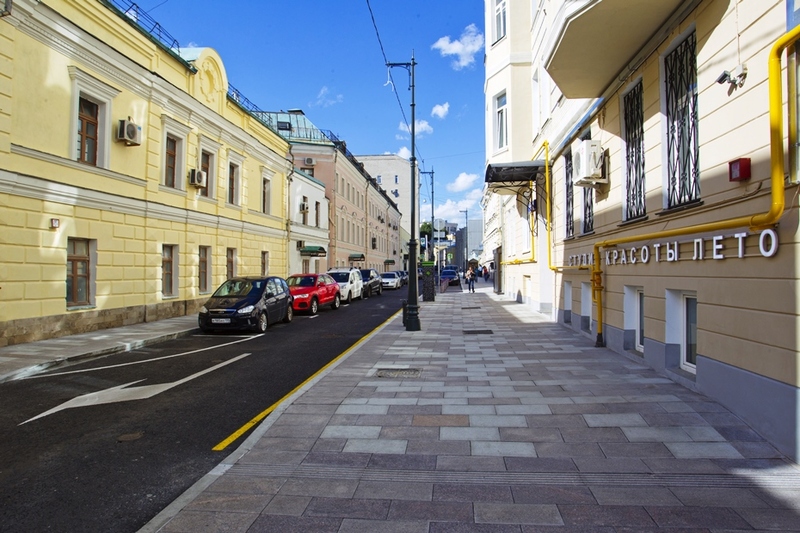 As a result, 200 streets with a total length of 209 km were redeveloped. 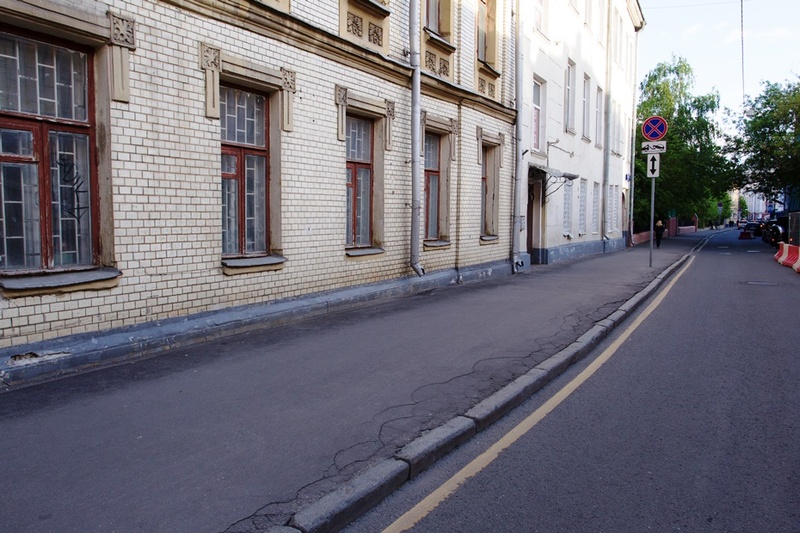 The sidewalks were widened by 50–200% thanks to the extra space between the lines on the road identified by data modeling analysis. It made sense to decrease the lane width to optimum values of 3.25 m for private transport and 3.5 m for public transport. In addition, street geometry was optimized to eliminate bottlenecks and reduce the number of lane changes, whilst over 400 safe, ground-level pedestrian crossings were created. We also installed over 2000 energy-efficient smart traffic lights across the city which are connected by a coordinated network and adapt to the traffic congestion in real time. Traffic jams have always been a source of problems in Moscow. However, you can’t just prohibit the use of private cars; instead you can try to create appealing for people conditions if commuting by public transport. As an additional measure to improve the situation, parking spaces in city center were moved into bays so that parallel parking would not interrupt the traffic flow. Besides, a special app was developed, along with a mobile service, allowing customers to pay for parking online, which made the whole process quick and easy. A fee was introduced for parking in the city center, with the exception of car sharing services. I think it was one of the stimuli for the boost in car sharing fleet which is now ranked first in the world in growth dynamics for car sharing fleets with over 19 million car-sharing rides since 2015. And, as it is known, highly competitive market facilitates the flexibility of the prices for the goods or services provided. 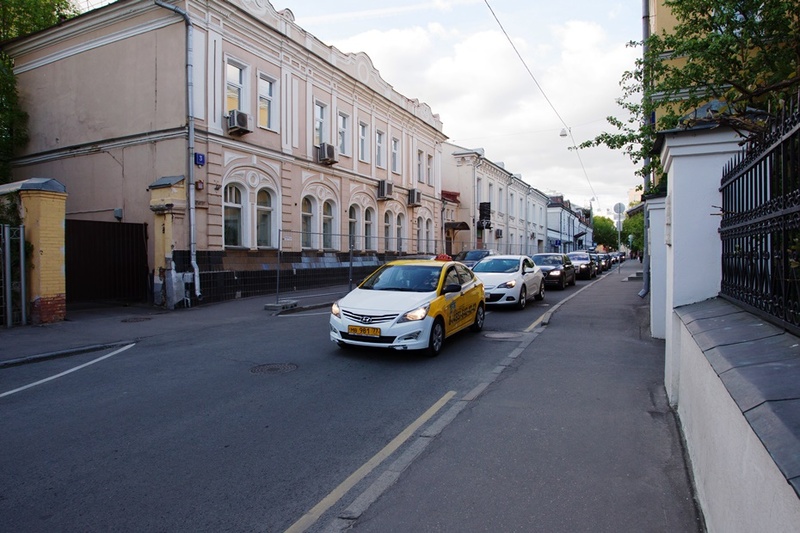 As a result, it turned out to be even cheaper than taxi service and encouraged people to use car sharing while leaving their private cars at home. Not to mention bike sharing – one of the most favorable means of transportation among Muscovites ¾ time of the year. Another set of additional measures encouraging people to give up their cars was dedicated to public transport. We have completely modernized public transport fleets, both overground and underground, in order to make it as convenient and eco-friendly as possible. 17 new routes and 24 new stops were built—priority was given to areas where there had previously been no service. Over 150 new passenger shelters with directions, displays, free Wi-Fi and ticket vending machines have also been introduced. Not to mention some cool and helpful features like smartphone chargers in buses, metro stations and bus stops, for example. This is how the number of private cars has been reduced by 25%. I personally don’t remember the last time I traveled to work by car. It has definitely been a number of years now. The newly built Moscow Central Circle urban rail line deserves special attention. 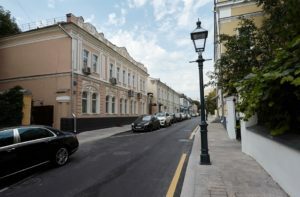 The MCC gave a tremendous impulse to the development of nearby localities and opened up the possibility of building up to 6 million square meters of real estate, which is expected to attract hundreds of billions rubles of investments to the city. All in all, traffic capacity of the streets has increased by up to 25%, average speed—by 10%, the total amount of traffic accidents, on the other hand, has decreased by 37%. And bear in mind that at the same time, the number of pedestrians on the redeveloped streets has increased by 70%! 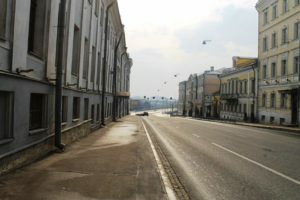 One of the implemented projects to mention – as a result of the program even the sky above some streets in Moscow became clear. Nothing to do with weather experiments, though, – it’s all about creating underground infrastructure for all the kinds of electricity and communication air cables hanging across the buildings. It helped us not only to “clean the sky” but also to create the unified communication services’ ecosystem and guarantee reliable and smooth functioning of those cables. As I have previously said, we tried to involve in city development as many counterparties as possible. That is why we attracted telecom operators and utility services providers to help us substitute all the cables and deploy free Wi-Fi everywhere. However, there are a few more reasons for people to walk around more often. From the very beginning, we knew that the city needed to go green to become a much more livable city. 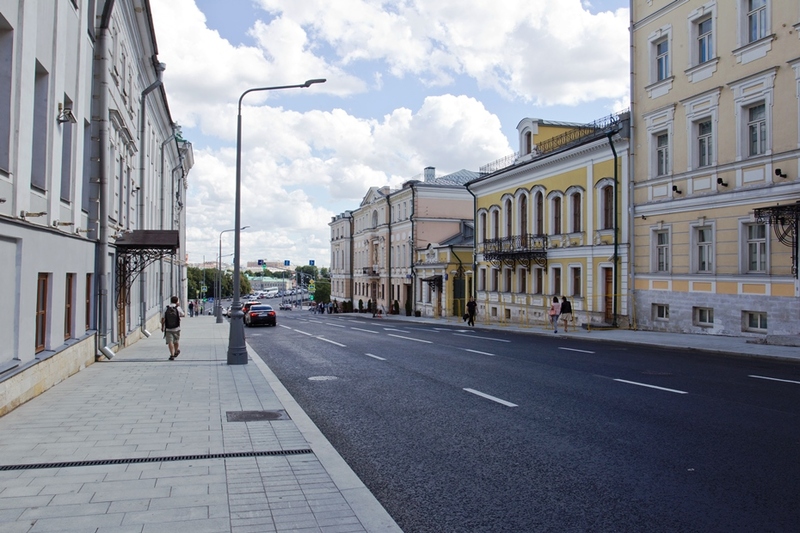 Thus, over 12,500 trees were planted on the streets of Moscow. The city got 20 km of cycling lanes and bicycle rental services. Creative architecture firms developed a number of original urban designs for Moscow, such as placing swings on Triumfalnaya Square; 12 of Moscow’s iconic embankments were redesigned from a scratch. 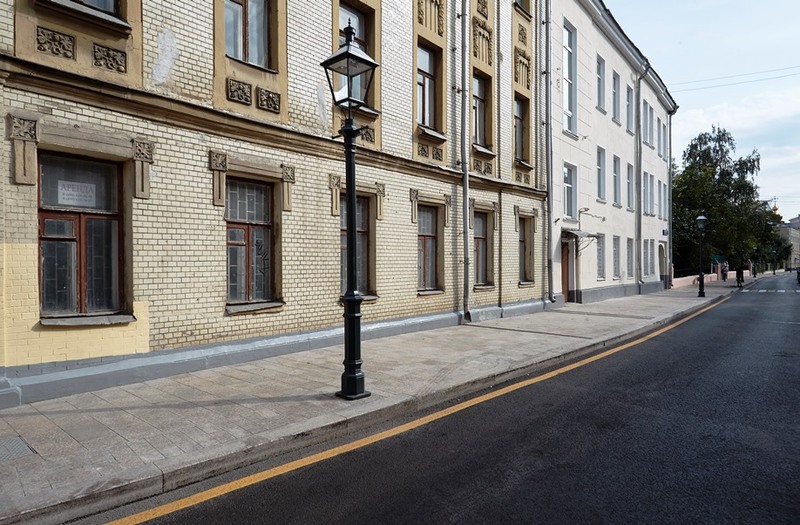 A total of 2,600 building facades were renovated. We have also established a unified standard for outdoor signs and facilitated the process of receiving the permission for the outdoor cafes and bars – encouraging entrepreneurs to develop their business and people to spend more time outdoors. I would be lying if I said that My Street was immediately supported by all the city’s residents. People complained that there were so many repair works causing temporary inconvenience for life in the big city. 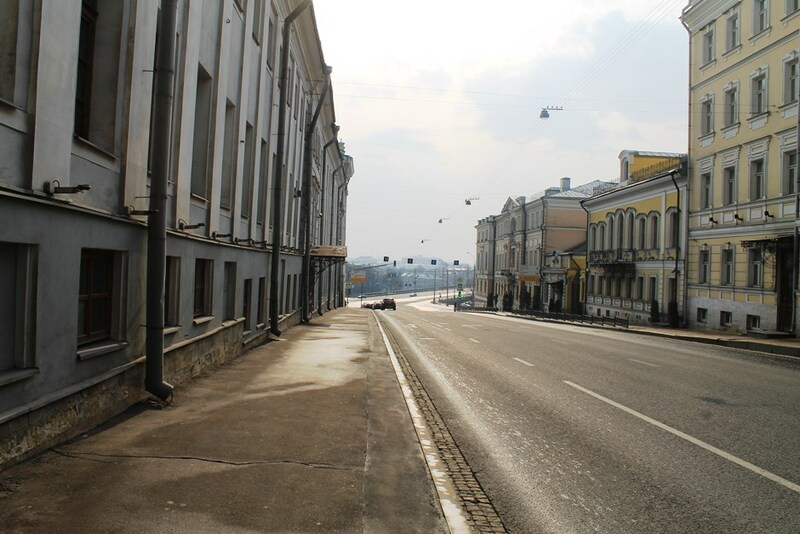 People were also afraid that Moscow would lose its cultural and historic image. That was when we initiated the Active Citizen citywide e-voting platform that was unprecedented in terms of its scale. Muscovites were the ones to pick the new image of Moscow. 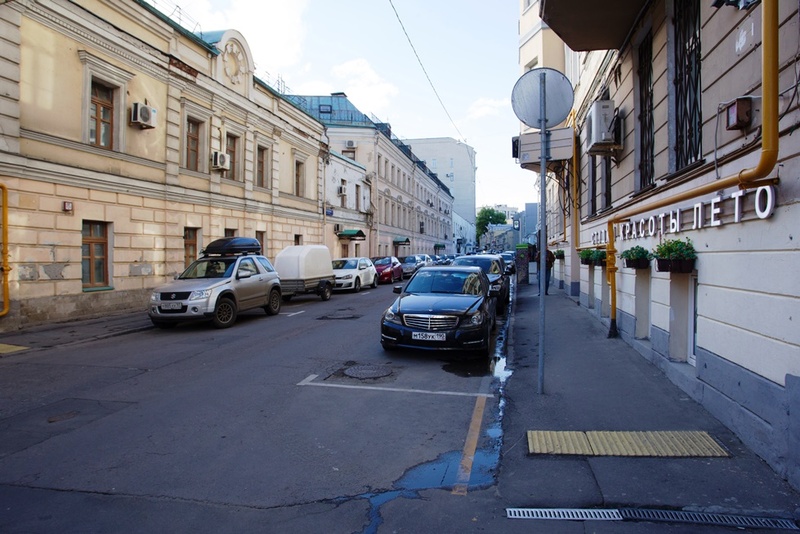 Over 2 million Muscovites voted on which streets should be renovated first, expressed their opinion on specific designs, types of trees to be planted, materials to be used and so on. 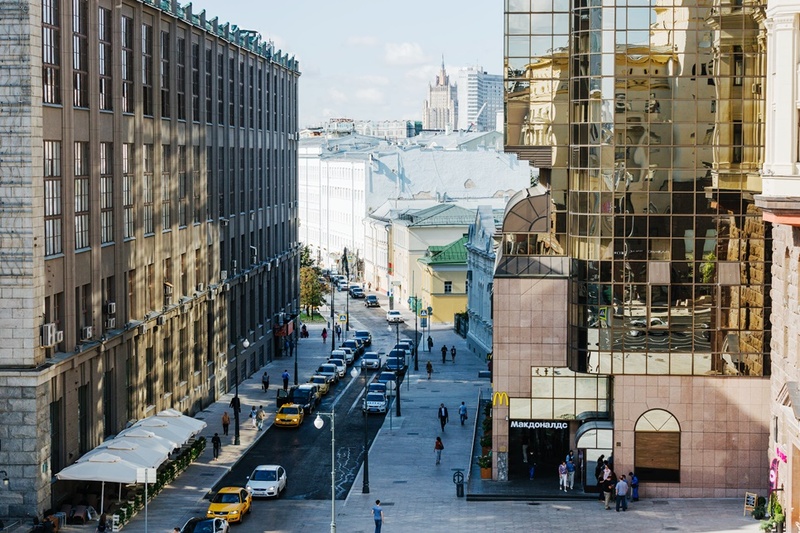 Such large-scale citizen engagement led to an impressive result—75% of Moscow’s residents were fully satisfied with the redevelopment program. It is no secret that introducing something “new” can be perceived with skepticism at first, but gradually people start to see the obvious positive outcomes; they feel and experience first-hand how their lives have improved, and even the most vociferous critics reassess their initial judgments. It is worth noting that not only locals expressed their positive views regarding the My Street projects. Moscow’s newly built or reconstructed complexes are often nominees and laureates of many different prestigious architectural awards including the ArchDaily Building of the Year 2018 Award or the InAVation Awards 2018 for Zaryadye Park. It is important to understand that the My Street project is not about construction and repair works, it is a new standard of a comfortable urban environment. 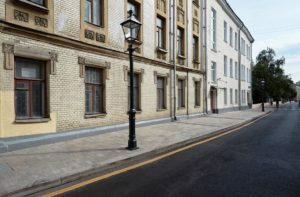 The works were conducted so cautiously and carefully that an exhibition has recently opened at the Moscow Museum called Finds of My Street, demonstrating exclusive artifacts that archaeologists managed to discover during the redevelopment works. And so it is no surprise when, for instance, the European Leading Trade Fair for Conservation, Restoration and Old Building Renovation (DENKMAL 2016) presented Moscow with a special award for outstanding achievements in the preservation of historical architectural monuments. Quality urban improvement not only provides an attractive appearance of a city, but also brings many other benefits. The economic effect of the improvement of streets and parks is enormous and can be estimated at billions of rubles of additional income for local business, billions of rubles of additional revenue for the city budget and tens of thousands of jobs created and preserved in the trade, catering, and service industries and many other related industries. However, money or technology is not the key to success. The goals we have set for ourselves would have never been achieved if we didn’t manage to join our forces with all the other departments and municipal authorities, and if we didn’t work in close collaboration with business community and Moscow citizens which demonstrated their high involvement in all the process. That’s the key success factor – to merge all the independent initiatives and get the economies of scale effect – that’s how you know you create really successful and effective projects to change big city life. All photos courtesy of Mos.ru. Eldar Tuzmukhametov is Head of the Smart City Lab of the Moscow IT Department in the Moscow, Russia city government. 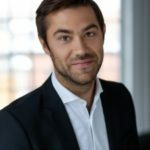 Eldar is a leading expert in the development and execution of innovative strategies and campaigns in both the public and private sectors. Eldar is responsible for establishing Moscow as a Smart City by identifying and discovering new opportunities and the best ideas and solutions citywide, and organizing the exchange of best practices between the governments of the world’s leading data-driven cities. In 2014-2015, Eldar was the lead consultant for the Moscow Government in the development and implementation of Active Citizen—a citywide voting app that has engaged 2.1 mln users since its launch in 2014. 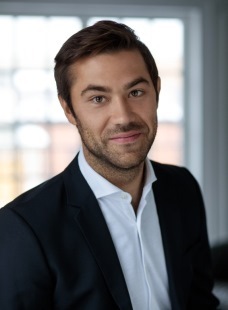 Before his appointment as Head of Moscow Smart City Lab, Eldar worked as a CEO in consulting agencies focused on projects in the governmental and public-private sectors. In addition, Eldar actively participates in international conferences and forums as a speaker. The conferences include the Harvard Innovation Accelerator (Dublin, Ireland), Smart City InFocus (Yinchuan, China), Nordic Smart Cities (Malmo, Sweden), and Open Innovations Forum (Moscow, Russia).